USBプロモーター・グループ、最大データ転送40GbpsでThunderbolt 3と後方互換性のある「USB4」仕様を発表。 | AAPL Ch. 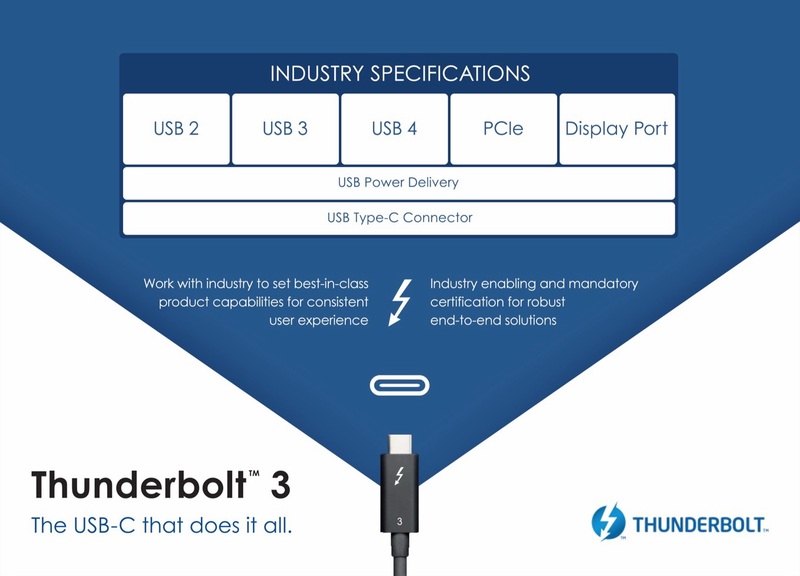 Fulfilling its 2017 promise to make Thunderbolt 3 royalty-free, Intel has given the specification for its high-speed interconnect to the USB Implementers Forum (USB-IF), the industry group that develops the USB specification. 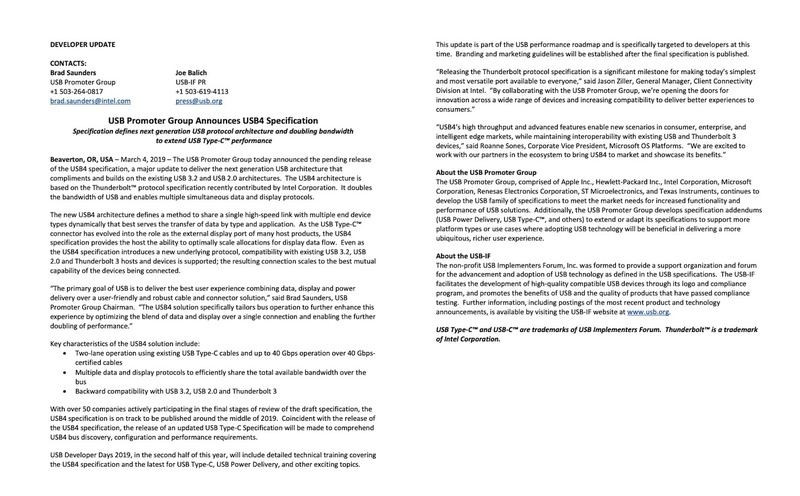 Today, Intel announced that it contributed the Intel Thunderbolt protocol specification to the USB Promoter Group, enabling other chip makers to build Thunderbolt compatible silicon, royalty-free. 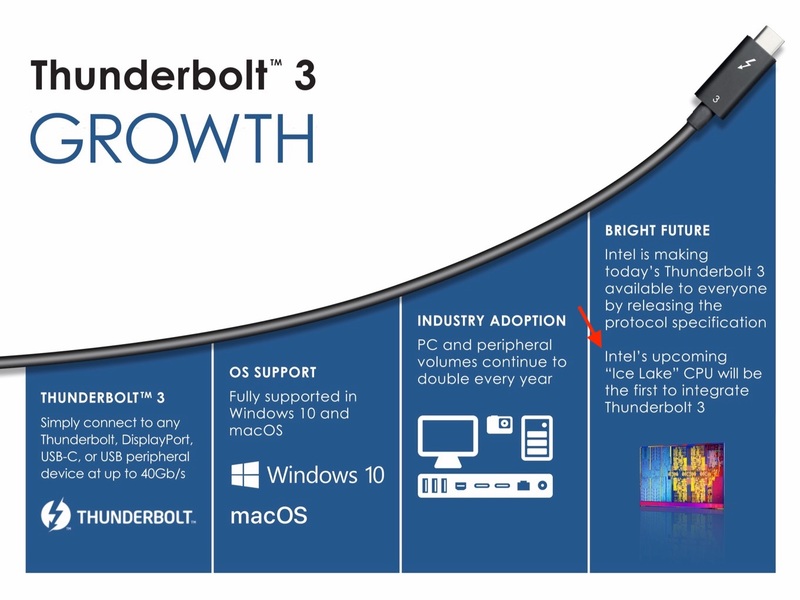 In addition, the USB Promoter Group announced the pending release of the USB4 specification, based on the Thunderbolt protocol.